Here are this year's most popular baby girl and boy names in the USA. Mom365 Newborn Photography has the honor of photographing many of America’s most brand-new babies every year, and our photographers always delight in hearing the names that adoring parents have given their newborns. Over at headquarters, we have fun watching name trends as the data comes in from our partner hospitals, and making lists of the top names. It’s always exciting when we can declare the most popular baby names of the year, so without further adieu, here they are. American parents love, love, love these top baby names. In fact, the top five names for both genders are exactly the same as last year! When it comes to the girls' names, that’s not so surprising: all five names have been reigning champions throughout the 2010s. Like Jennifer in the ‘70s, Jessica in the ‘80s, Ashley in the ‘90s, and Emily in the ‘00s, Emma is the girls’ name of the decade. It’s been near the top of the charts since the early 2000s, and one of the top five most popular names for much of the 2010s. The same is true for the other four top girls’ names on the list. The same is true for boys names, although not as dramatically. Number one Liam has been hot throughout the 2010s, and parents have been really loving Noah for a decade. Mason and Elijah have been tops for a few years, and Logan returns after sneaking into the top five last year. Want to know what other names are trending now? See our complete list of the 100 top baby names of 2019 here. The lists here show the most popular baby names of this year, as of today! 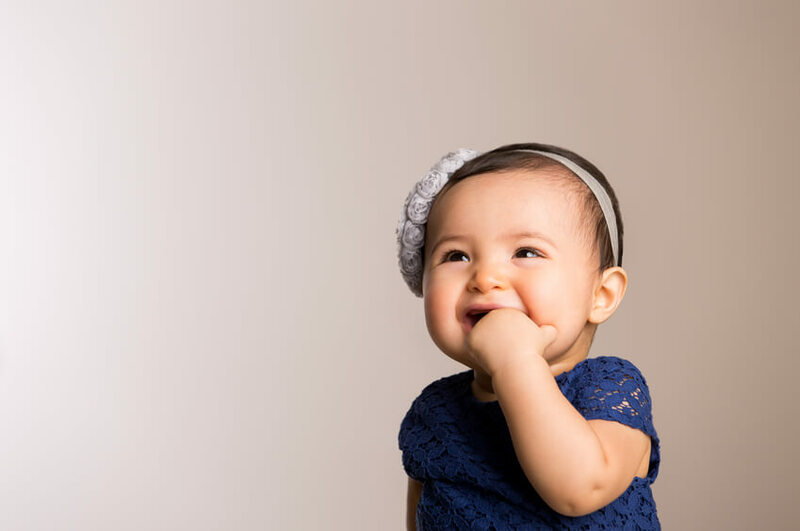 It doesn’t get more up to date than that… and when it comes to choosing a baby name, sometimes you want to know the very latest in name popularity and trends. Whether you want a baby name that’s on the top of the charts, or prefer a name that’s less trendy, this list should be your go-to guide.